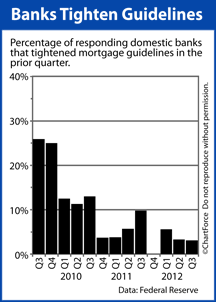 Between July – September, fewer than 6% of banks tightened mortgage guidelines — the fourth straight quarter that’s happened– and roughly 10% of banks actually loosened them. 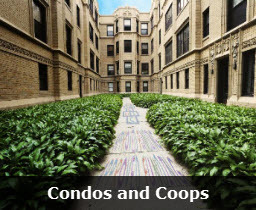 For today’s buyers and refinancing homeowners in Minneapolis , softening guidelines hint at a quicker, simpler mortgage approval process; one which gives more U.S. homeowners better access to today’s ultra-low mortgage rates. However, although banks are easing guidelines, it doesn’t mean that we’re returned to the days of no-verification home loans. Today’s mortgage applicants should still expect to provide lenders with documentation to support a proper loan approval. Tax returns, W-2s, and pay stubs : In order to prove income, lenders will want to see up to two years of income documentation. Self-employed applicants may be asked for additional business information. Borrowers earning income via Social Security, Disability Income, Pension or other means should expect to provide documentation. Bank and asset statements : To verify “reserves”, banks will often require up to 60 days of printed bank statements, or the most recently quarterly reports. Be prepared to explain deposits which are not payroll-related — banks adhere to federal anti-money laundering laws. Personal identification documents : To verify your identity, banks often require photocopies of both sides of your drivers license and/or U.S. passport, and may also ask for copies of your social security card. In addition, if your credit report lists collection items, judgments, or federal tax liens, be prepared to discuss these items with your lender. 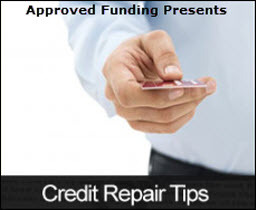 Sometimes, a derogatory credit event can be eliminated or ignored during underwriting. Other times, it cannot. 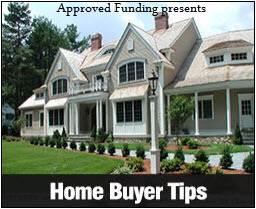 The more information that you share with your lender, the smoother your mortgage approval process can be. As the housing market improves and lender confidence increases, mortgage guidelines are expected to loosen more. 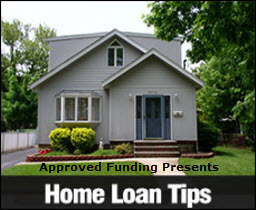 2013 may open lending to even more mortgage applicants.